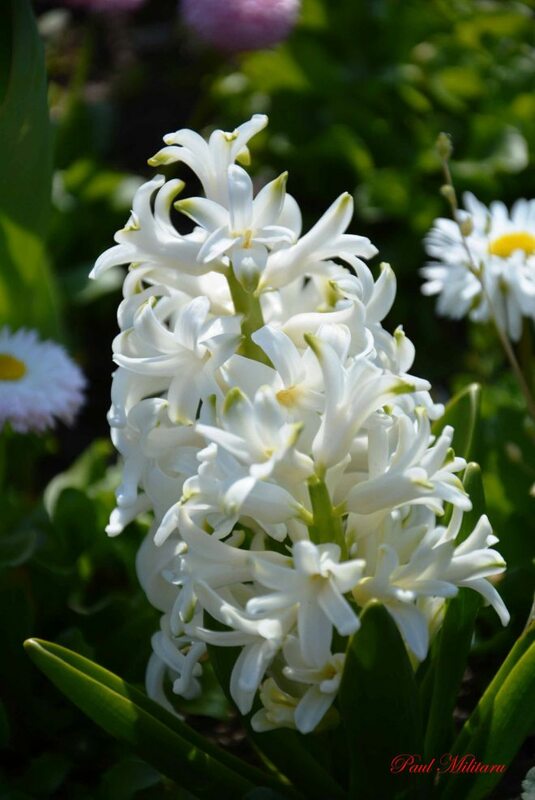 I offer you…a beautiful white hyacinth ! From my Bulgarian talented photographer friend comes this exquisite hyacinth to smile at you! Thanks Paul for finding beauty in every step you take!